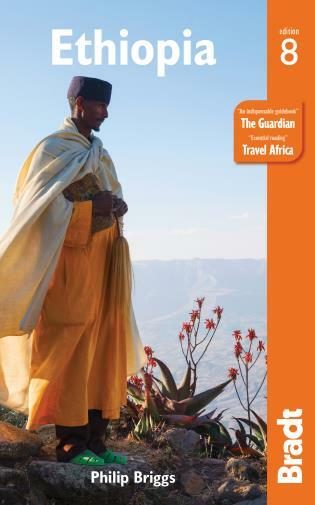 Now into its seventh edition and written by Philip Briggs, the world's leading writer of guidebooks to Africa, Bradt's Rwanda has been the go-to guide for visitors to this historical and resurgent ‘Land of a Thousand Hills' for nearly two decades, and it continues to be in a class of its own when it comes to in-depth information on this emerald slice of East Africa. 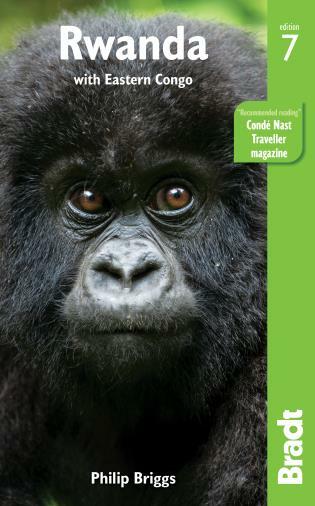 With freshly researched and updated details on developments across the country, Bradt's Rwanda includes up-to-date maps of rapidly modernising Kigali, information on hiking to the summit of Mount Bisoke and a newly expanded chapter on excursions into the neighbouring DRC. 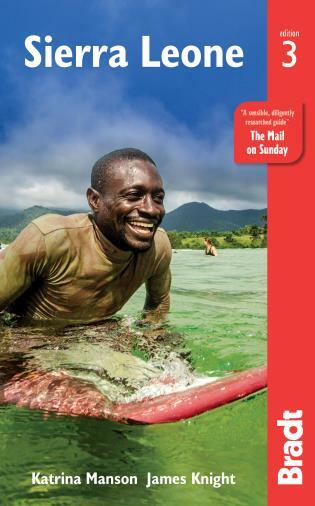 AUTHOR Philip Briggs (e phil@philipbriggs.com) has been exploring the highways, byways and backwaters of Africa since 1986, when he spent several months backpacking on a shoestring from Nairobi to Cape Town. 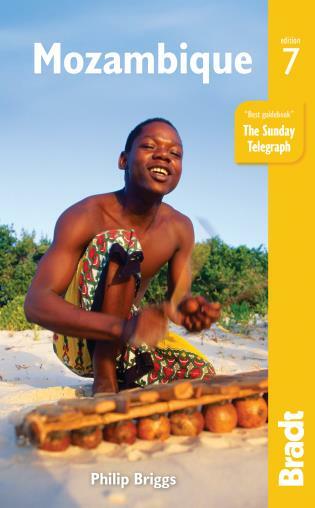 In 1991, he wrote the Bradt guide to South Africa, the first such guidebook to be published internationally after the release of Nelson Mandela. 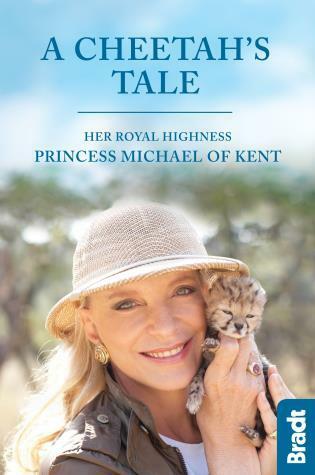 Over the next decade, Philip wrote a series of pioneering Bradt guides to destinations that were then – and in some cases still are – otherwise practically uncharted by the travel publishing industry. 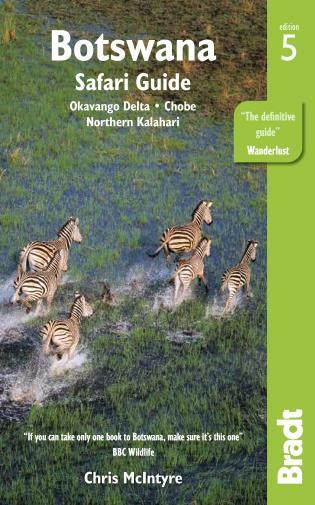 These included the first dedicated guidebooks to Tanzania, Uganda, Ethiopia, Malawi, Mozambique, Ghana and Rwanda, all of which have been updated for several subsequent editions. 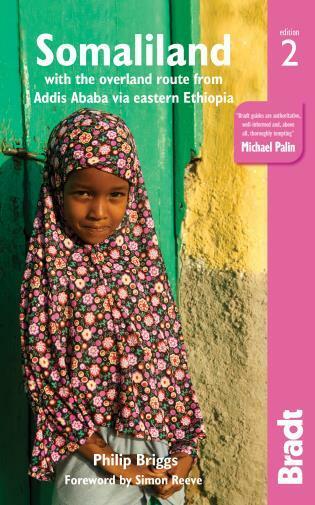 More recently, Philip wrote the first guidebook to Somaliland, published by Bradt in 2012, as well as new guidebooks to The Gambia and Suriname. He still spends at least four months on the road every year, usually accompanied by his wife, the travel photographer Ariadne Van Zandbergen, and spends the rest of his time battering away at a keyboard in the sleepy South African village of Wilderness.